Alabama's largest celebration of Hispanic culture and heritage is pleased to announce its 16th annual festival to take place Saturday, Sept. 29, 2018, from noon to 8 p.m. at Birmingham's Linn Park. Join us for Fiesta’s 16th Annual Ferstival: Celebrating in Full Color! Fiesta, Alabama’s largest celebration of Hispanic culture and heritage, is pleased to announce its 16th annual festival to take place Saturday, Sept. 29, 2018, from noon to 8 p.m. at Birmingham’s Linn Park. Early bird tickets are available from June 1-30 for just $5 per person or from July 1-31 for $7 per person. Regularly priced tickets can be purchased for $10 each from Aug. 1 until the festival. Day-of tickets will also be available for $10 at the gate on Sept. 29. Children ages 12 and under are admitted free. Donations to the Fiesta scholarship fund at Fiesta are encouraged at the event. Latino culture is often described as "colorful," indicating the characteristic vibrancy that weaves itself through the many Spanish-speaking countries and cultures of the world. As such, this year's festival is appropriately themed "Celebrando A Todo Color" or "Celebrating in Full Color." Since its inception in 2003, Fiesta has served as a bridge, celebrating the culturally diverse traditions of Latin America’s various Spanish-speaking countries right here in Birmingham. 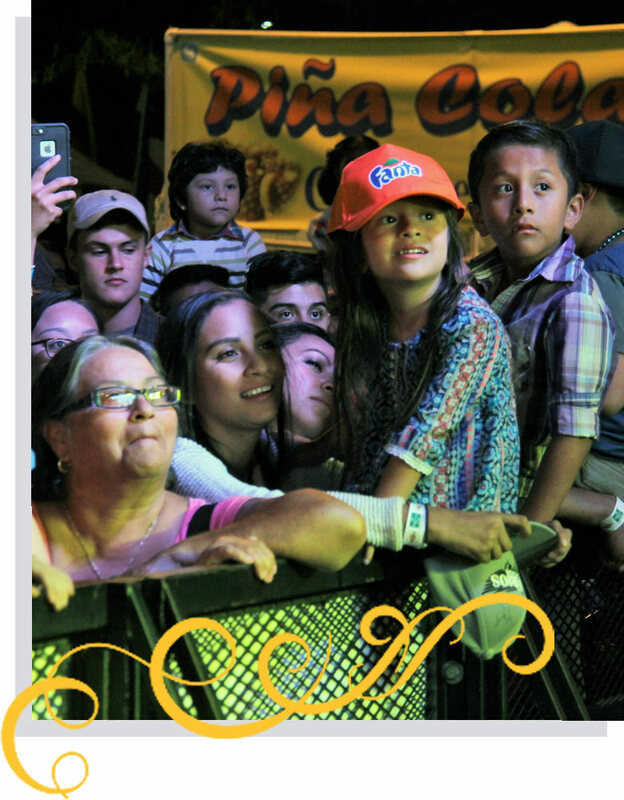 With the goal of educating the public about the many different Hispanic countries and their cultures, Fiesta provides the opportunity for more than 15,000 patrons to journey through 20 represented countries and experience the best of Hispanic art, music, food, and dance. 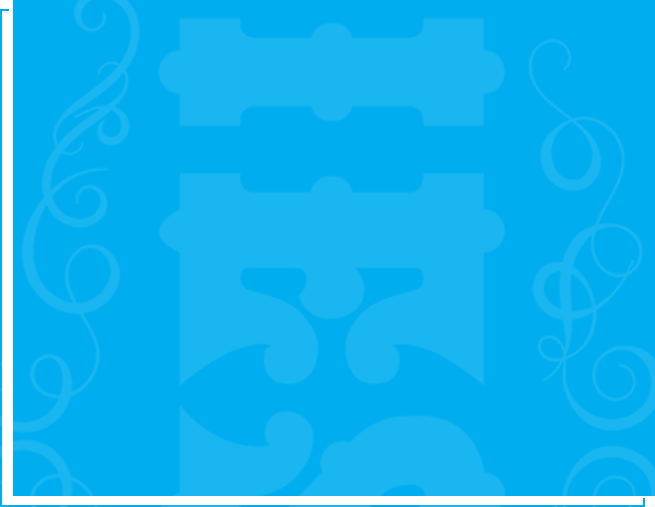 Over the course of its 16-year history, Fiesta has proven to be an excellent resource for our Hispanic community. The festival provides family-friendly fun for all ages. While the largest crowd can be found in front of the main music stage, Fiesta offers a wide assortment of activities, from storytelling to wrestling exhibitions. Music, dance, performing arts, visual arts, children’s activities, soccer, cultural education, authentic Latin food as well as community and health-related resources are all part of the event. Additionally, not-for-profit organizations attend Fiesta to educate attendees about the benefits and resources they offer. Businesses will also be on hand to enlighten attendees about their many goods, services, and employment opportunities. The Health & Wellness Village will work to assess the community’s medical needs and provide educational materials and professional assistance. Fiesta gives Alabamians a unique opportunity to experience the best of Latin American countries in their own backyard! It showcases that Birmingham is a community that encourages multiculturalism, sensitivity and acceptance. Fiesta offers activities for all ages—fun for the whole family! Explore the family village, cultural village, community village, health and wellness village and the McDonald’s Fiesta Tour—the Annual Latin Grammy Experience—featuring trivia games, a photo booth and more. 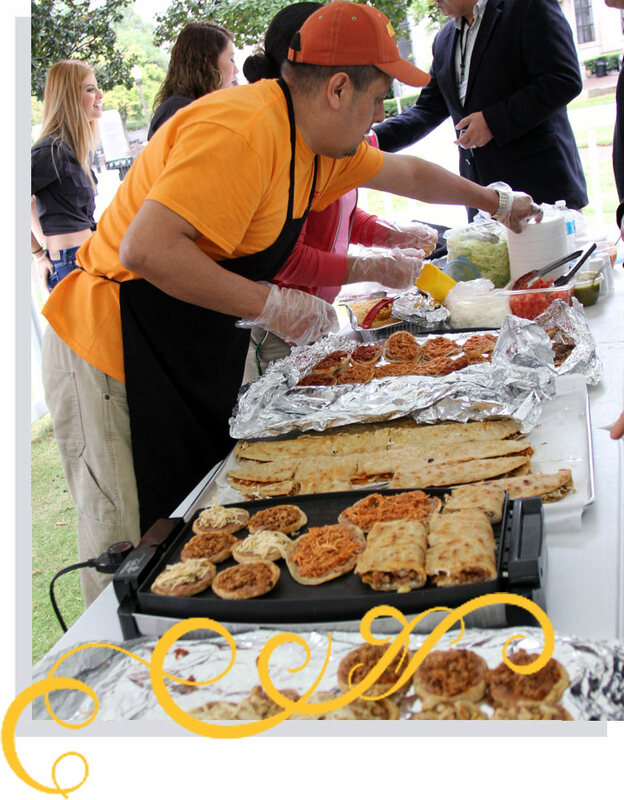 Enjoy local, authentic food from a variety of participating vendors and get a taste of the best Latin American food Birmingham has to offer. 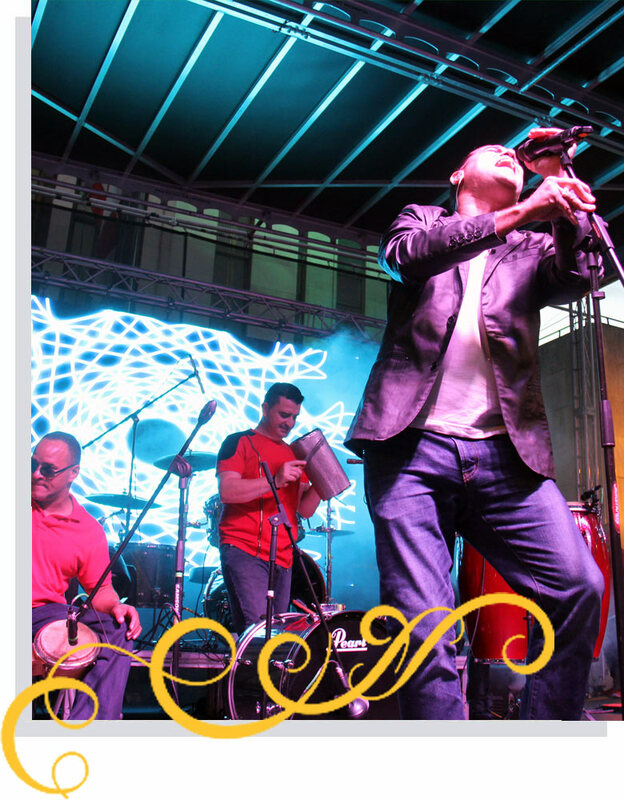 Listen and dance along to our extensive lineup of artists and performers, live from one of Fiesta’s two stages, including the festival’s Coca-Cola Main Stage. Admission to Fiesta ranges from $5 to $10 in advance (depending on applicable early bird pricing) or $10 at the gate. Children ages 12 and under are admitted for free. Donations to the Fiesta scholarship fund are also encouraged. The mission of Fiesta is “to organize and manage a yearly festival that celebrates and educates the public on the diverse cultures within the Hispanic community in Alabama.” Year after year, this mission continues to be fulfilled! Admission to Fiesta ranges from $5 to $10 in advance (depending on applicable early bird pricing) or $10 at the gate. Donations to the scholarship fund are also encouraged.